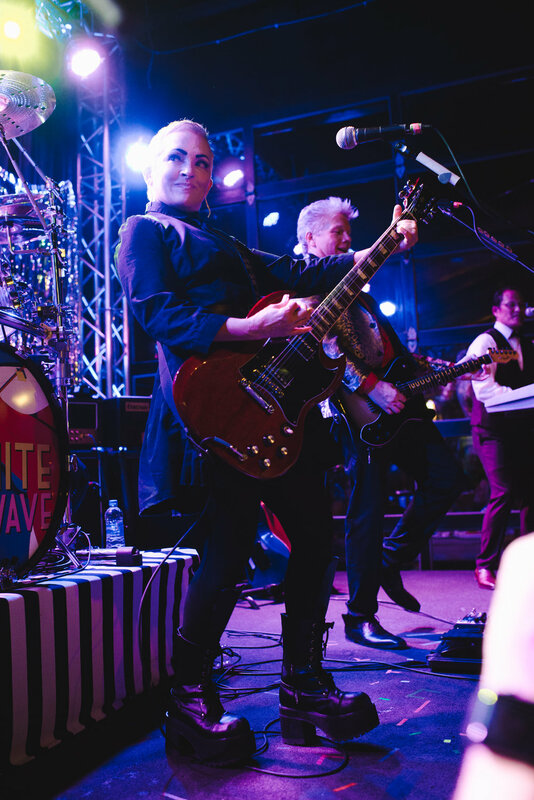 Nite Wave performs in front of over 1500 fans last weekend! 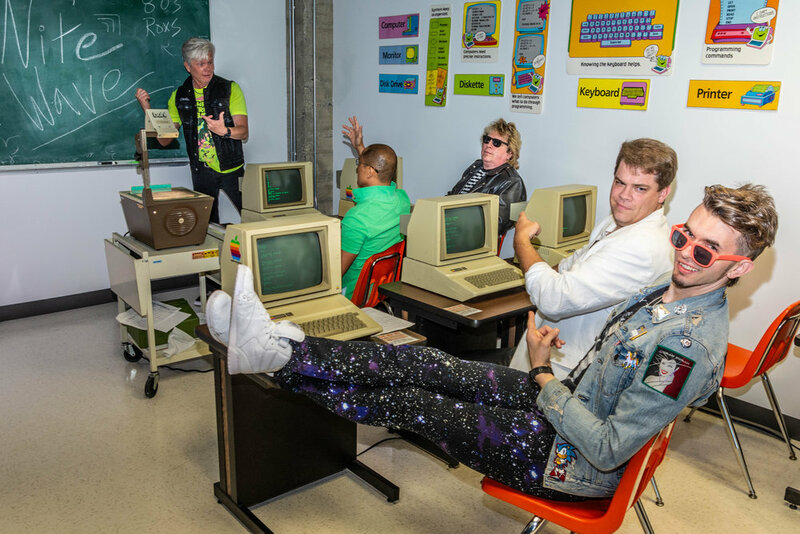 October 25th, 2018 - Nite Wave made their debut at the Sold Out 80s Homecoming at McMenamins in Bothell! Followed by another Sold Out show at Nectar Lounge the following night, we want to thank all of our fans for their support this past weekend! July 17th, 2018 - Nite Wave performed in front of a record breaking crowd at Ballard Seafood Fest last Friday Night! A huge thank you to everyone for their continued support! June 2nd, 2018 - Nite Wave performed in front of a Sold Out crowd of 500 rabid 80s New Wave fans at their 7th Anniversary Show at Nectar Lounge in Seattle, WA! We can't thank you enough for the years of continued support! February 26th, 2018 - We want to thank all 800+ of you who came to The Crocodile this past weekend for two amazing shows covering Prince's Purple Rain album! We can't wait to come back and do it again soon! Also a huge Thanks to our friend Keely for coming out and helping us out on vocals! 80s Pop Icon Tiffany Performs with Nite Wave! November 4th, 2017 - Nite Wave's Sold Out Prom at Nectar Lounge brought out Multi-Platinum recording artist Tiffany! She performed "I Saw Him Standing There" and "I Think We're Alone Now" to a wild crowd! A moment we won't forget! Check out this clip from the Brad and John Show on 92.9 KISM Classic Rock! 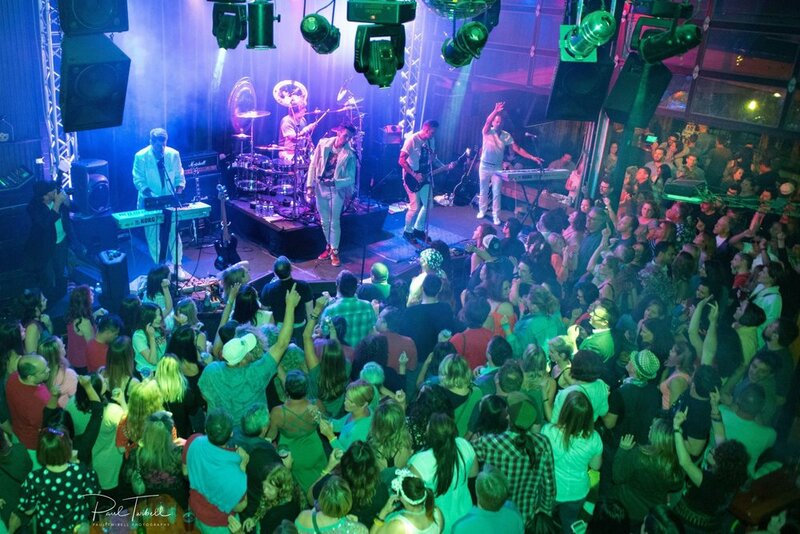 Nite Wave headlines Ballard Seafood Fest in front of 2,000 strong! July 7th, 2017 - Check out Nite Wave Performing "Fight For Your Right" by Beastie Boys in front of a turn away crowd at Ballard Seafood Fest. Sign up with your email address to receive news and updates about upcoming Nite Wave shows! 80s New Wave E-Mails? Yes, please! Thank you for your 80s New Wave Love!